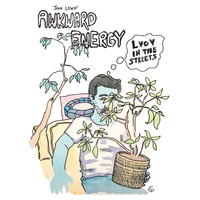 Combining folk warmth with garage noise, like if Woodie Guthrie fronted Sonic Youth, Jeffrey Lightning Lewis (Full birth name) began recording cassettes of his songs in his native New York City in the late 90s. 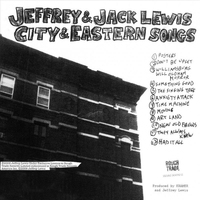 Some of these songs found their way to the Rough Trade Records label in London (Famous indie label of The Smiths, The Strokes, etc); Since 2001 Jeffrey has been releasing critically acclaimed albums and touring the world with his band, currently Jeffrey Lewis & Los Bolts (with Heather Wagner on drums and Mem Pahl on bass). 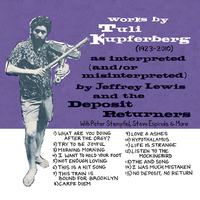 In addition to headlining tours, Jeffrey has often shared gigs with the likes of Stephen Malkmus & The Jicks, Roky Erickson, The Mountain Goats, The Fall, Daniel Johnston, Devo, Adam Green, Pulp and other luminaries. 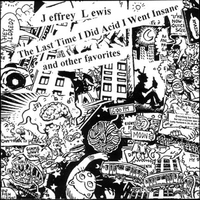 In between his hypnotically moving folk narratives and his fuzzed-up indie-punk songs, Jeffrey also harnesses his comic book interests to create and perform “Low budget videos,” colorfully illustrated visual songs on historical topics (Like “The History of Communism”) or strange flights on fancy (like “The Creeping Brain”). 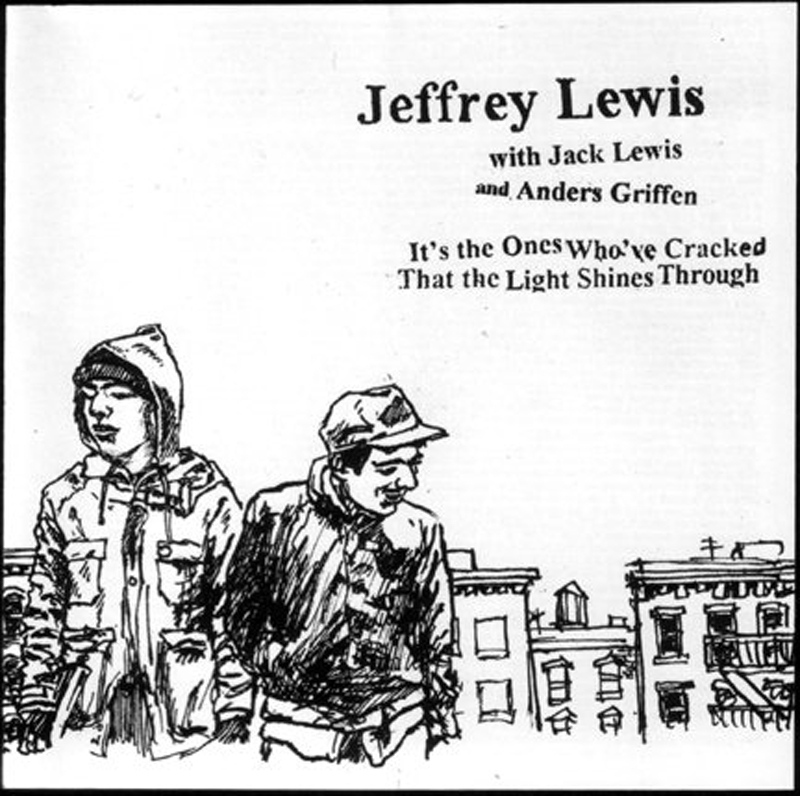 Jeffrey has self-published eleven issues of his comic book series Fuff, and Jeffrey’s writing, illustrations, comic books and music have been featured by The Guardian, The History Channel and The New York Times (Among other places). It’s The Ones Who’ve Cracked That Lights Shines Through is the second album from Jeffrey Lewis, originally release on Rough Trade in 2003. This marks the first time the album has ever been on vinyl and continues Don Giovanni Records series on vinyl issues of Jeffrey’s early albums after previously issuing his debut, The Last Time I did Acid I Went Insane on Vinyl.